Ready with your travel bags but got stuck with your mode of transport? 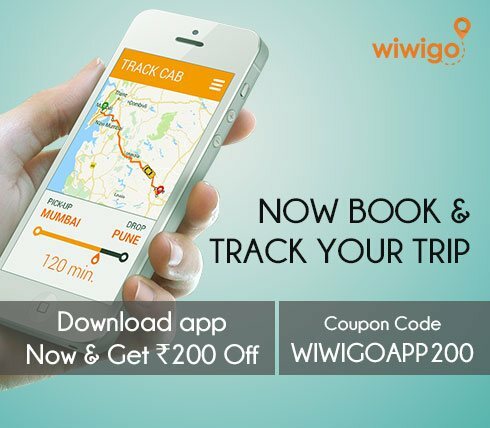 Wish to skip the hassles of public transport but booking a cab for yourself seems too costly to afford? Well, worry no more! We are here to help you make smooth travel plans at the cheapest rate possible. 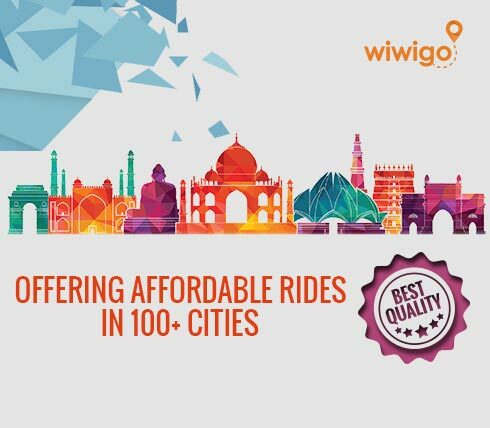 Wiwigo has launched inter-city cab services across the country at a price that you can happily afford. At half price, indeed! Hard to believe? While most taxi services in Delhi competing with each other for more and more customers, they do not seem to cut short on their rates. In fact, most cab companies in order to earn profit charge double rates even for one way trips. This is the current state of affairs also due to the failed attempts of many to secure bookings on their return. Wiwigo attempts to alter things for you. We have securely established network connections across several cities that allow us to score bookings for both ways without any loss. We not only sustain our business better this way but also help to resolve our customer’s budget woes. With us, things get way simpler. You just pay exactly for how far you have traveled with us, without any additional charges for return. So, now you can literally trip to any city or town in India at almost half the price than others. 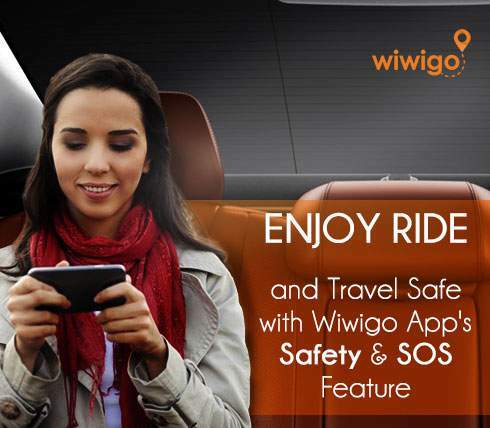 With Wiwigo, you are free to choose from a variety of cars that suit your needs of style, comfort and budget! 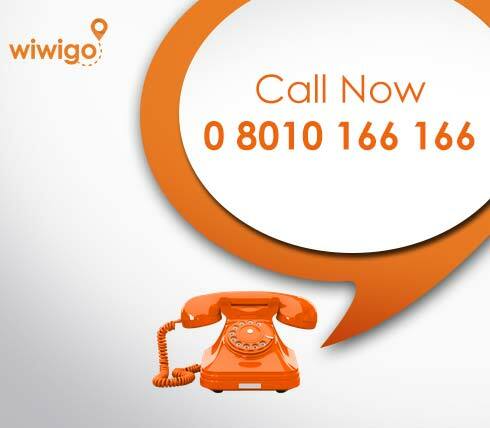 To reduce your worries further, we would happily serve you right from your doorstep. 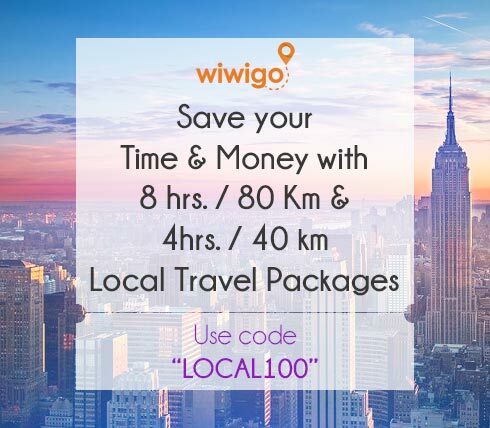 To book a taxi, log on to our website wiwigo.com and pick the city of your choice. Click on “search cabs” to select a cab that suits your comfort. Fill in your details to register yourself as a customer and tap on “book now” to confirm your booking right away. 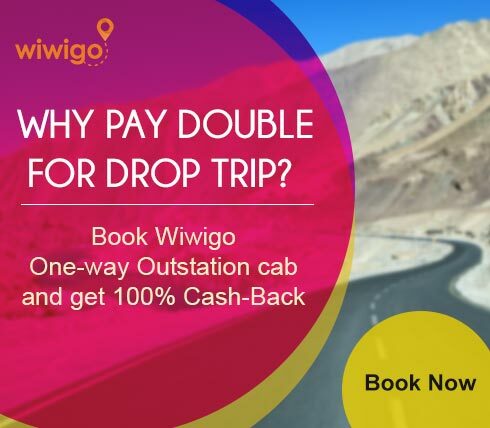 So, forget those high end taxi services in Delhi and come join us to avail the bestest yet cheapest travel packages so that you can make your travel dreams real.